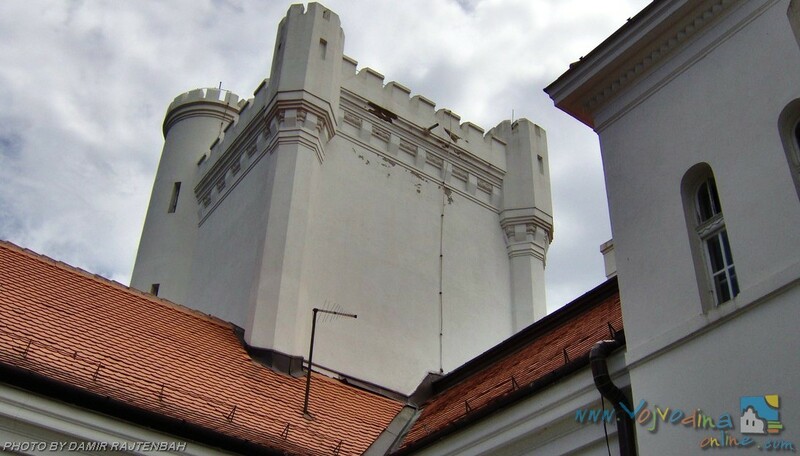 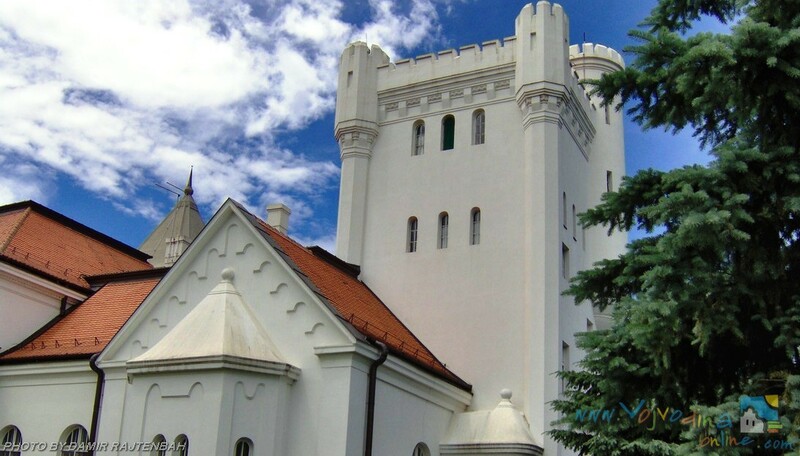 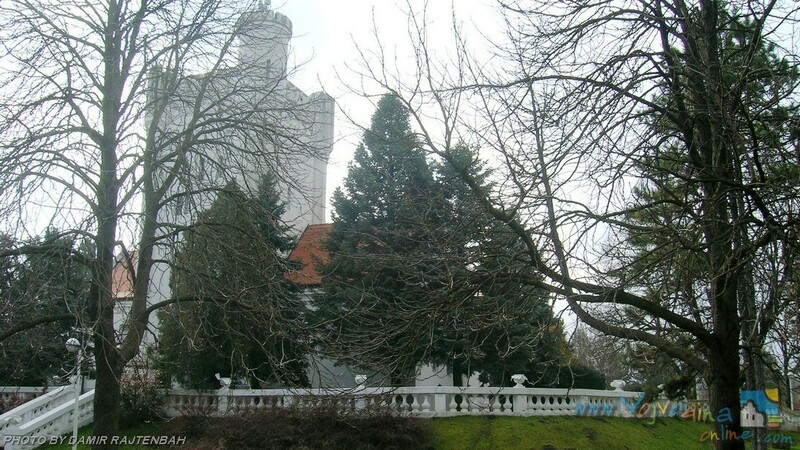 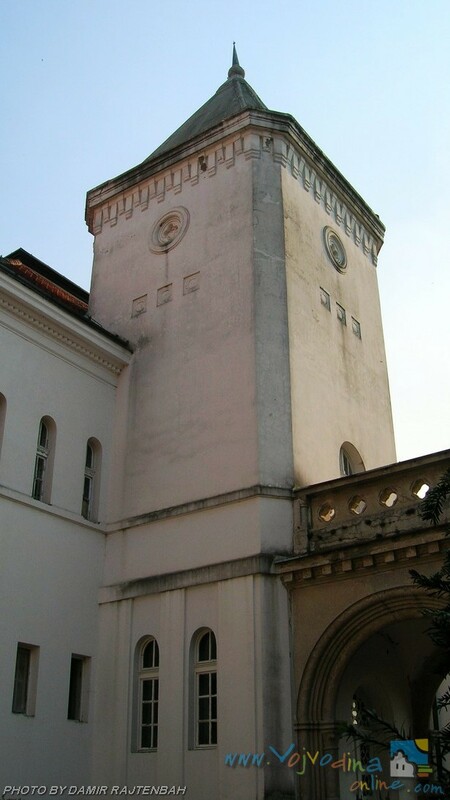 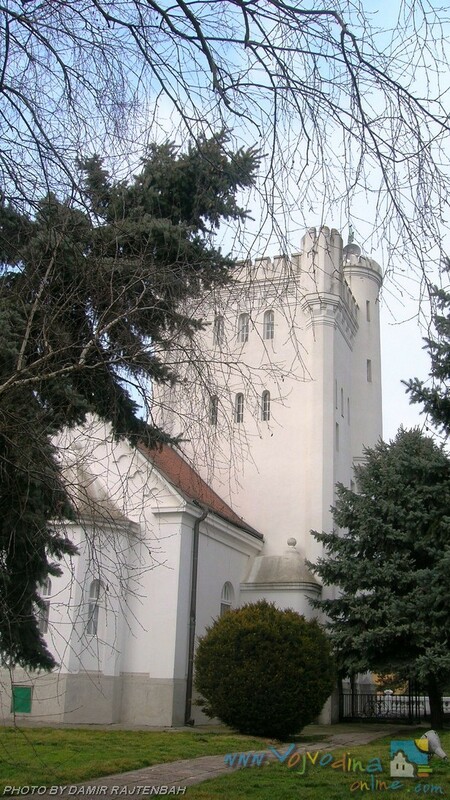 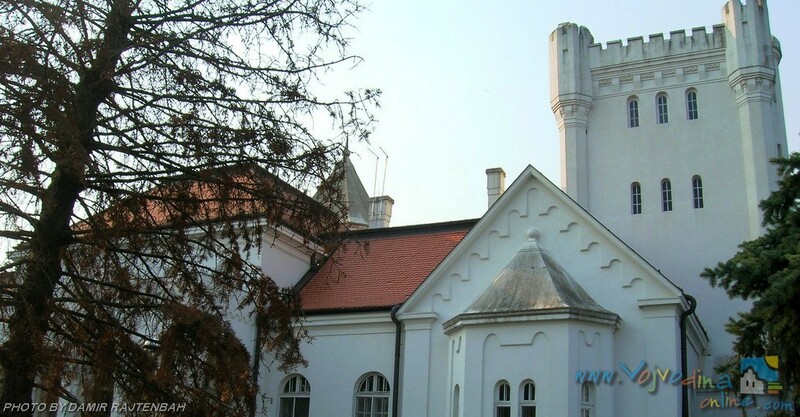 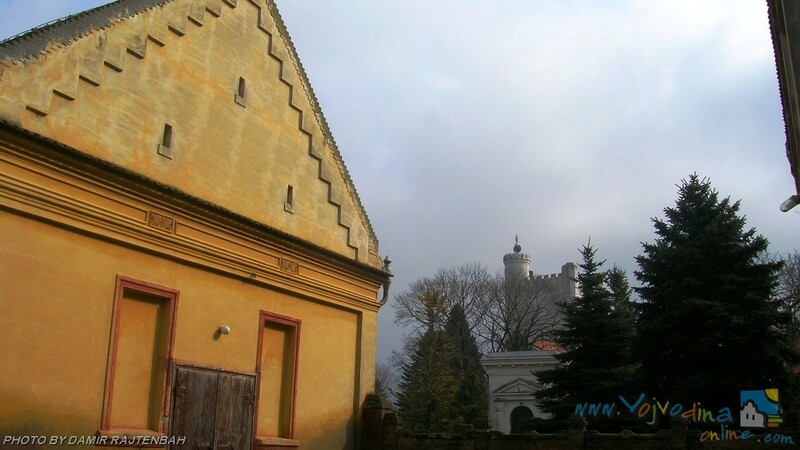 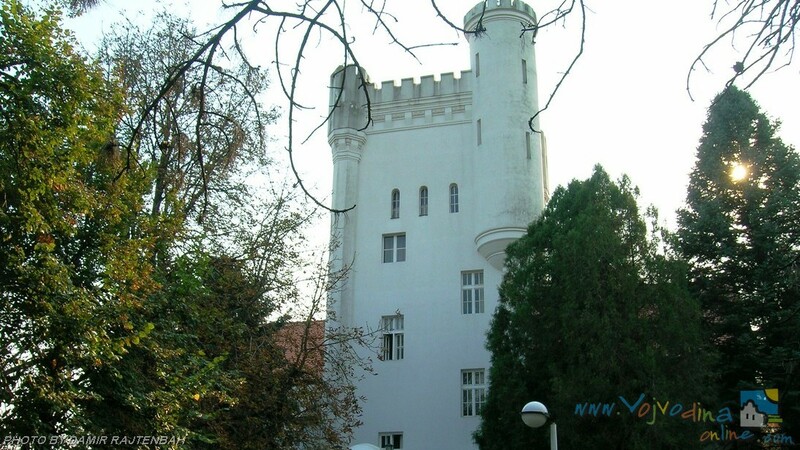 The castle was dedicated to Mara Binjaški a wife of the landowner᾽s blacksmith. 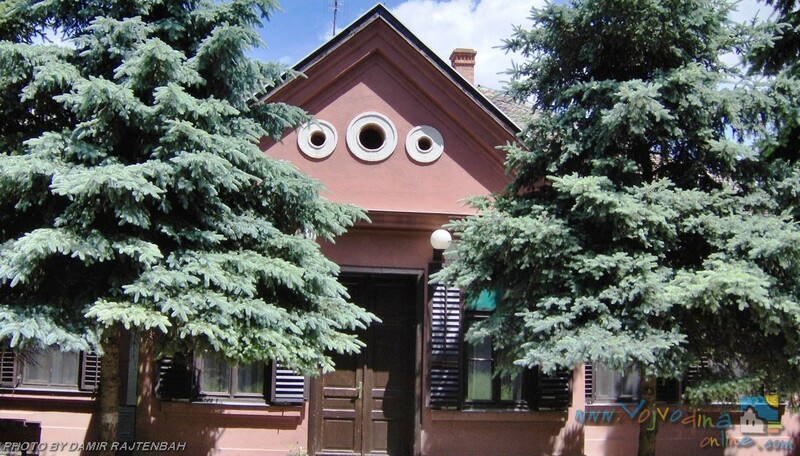 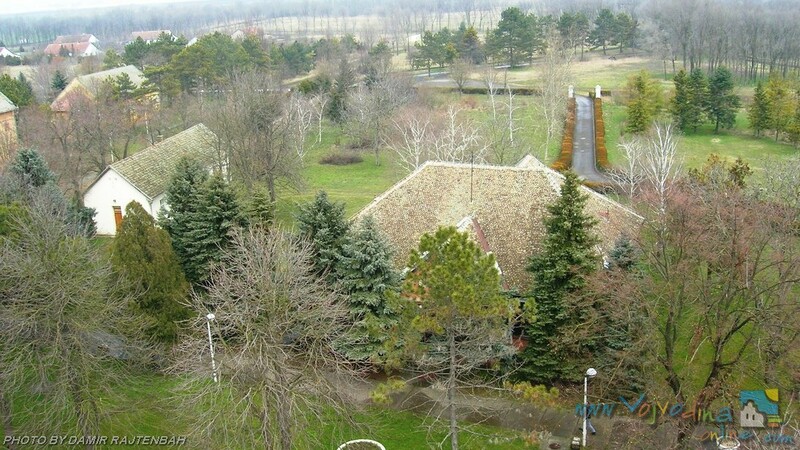 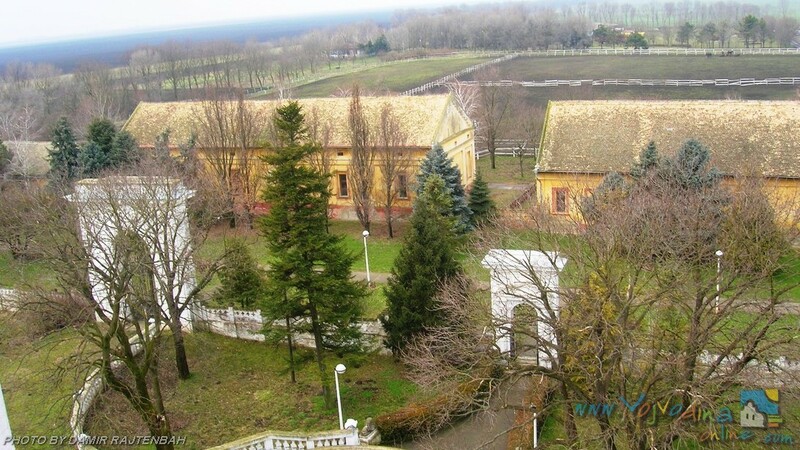 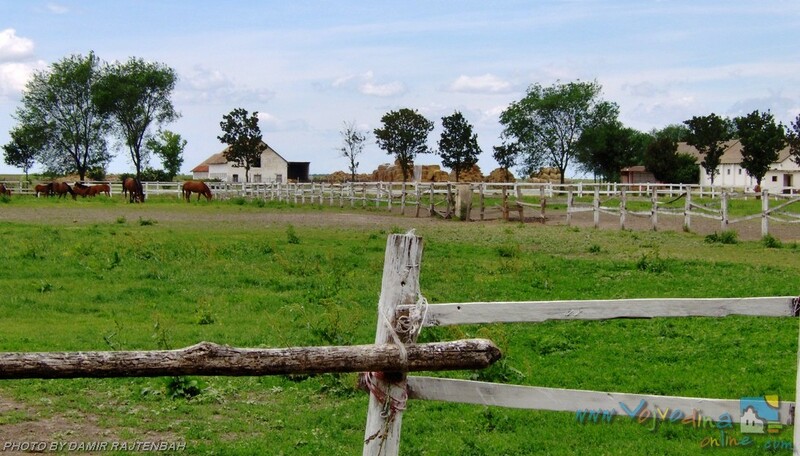 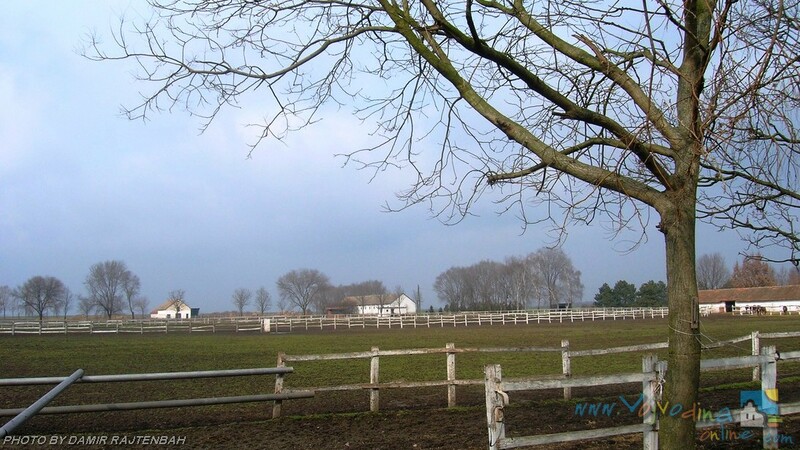 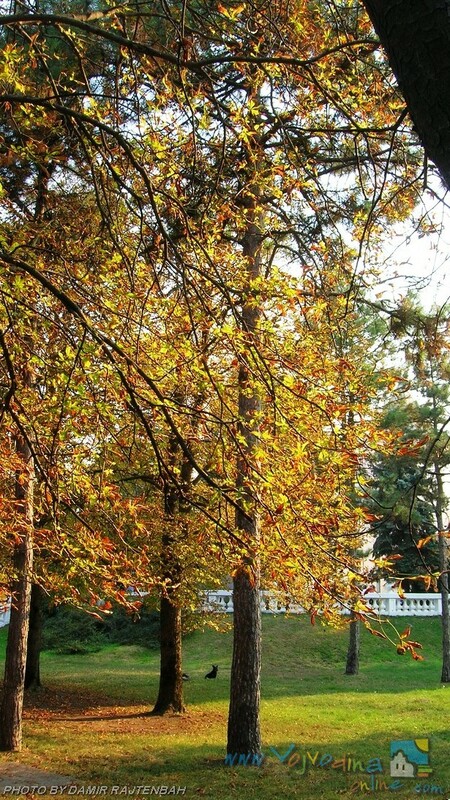 It seems that Bogdan compensate the pain to the unhappy husband with 21 acres of fertile land and some money. 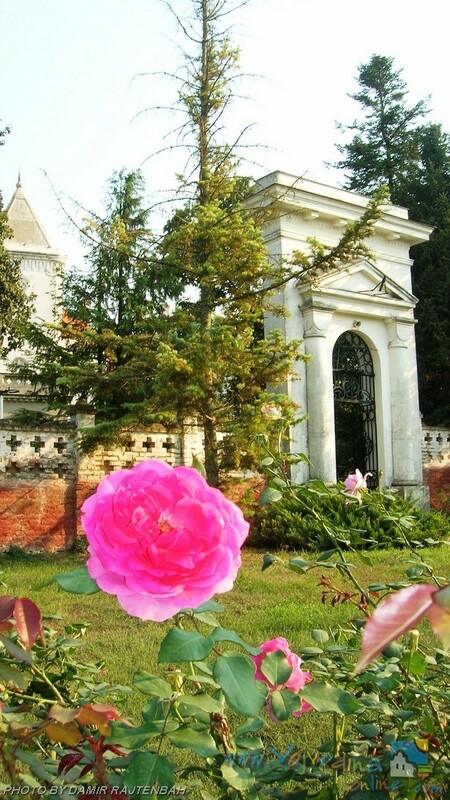 He had never got married to Mara, but she was his companion until his death. 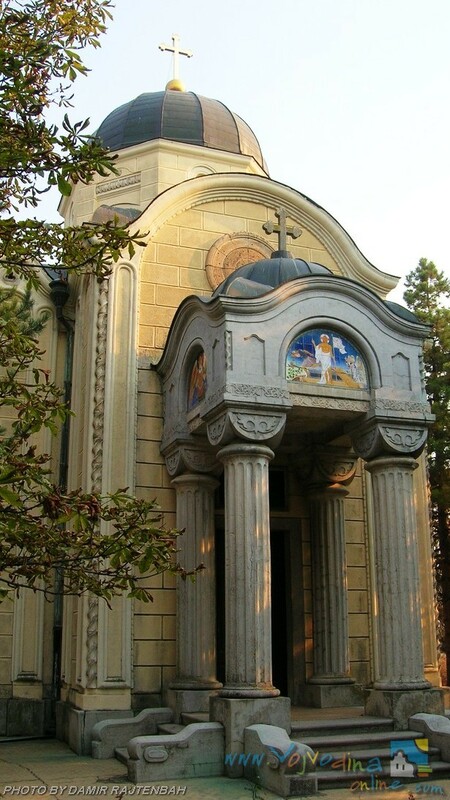 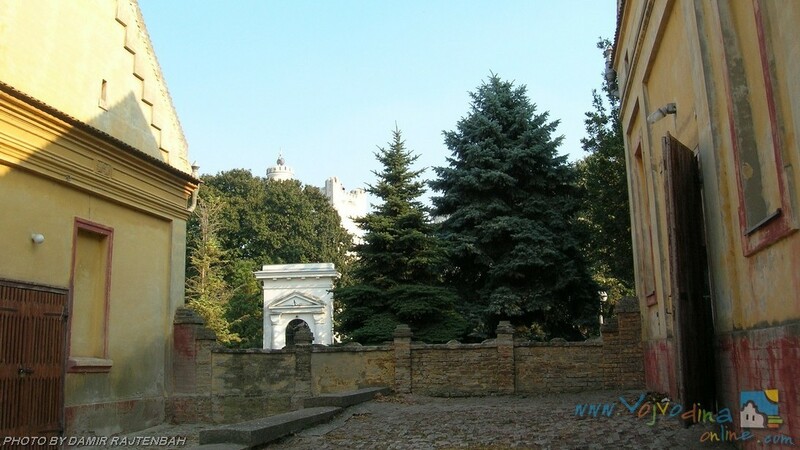 The church near the palace was rescued with difficulty from destroying by the communist hordes in 1944. 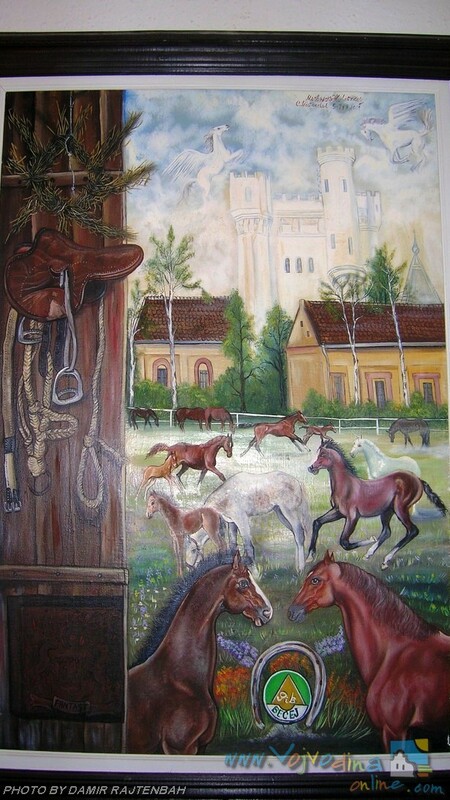 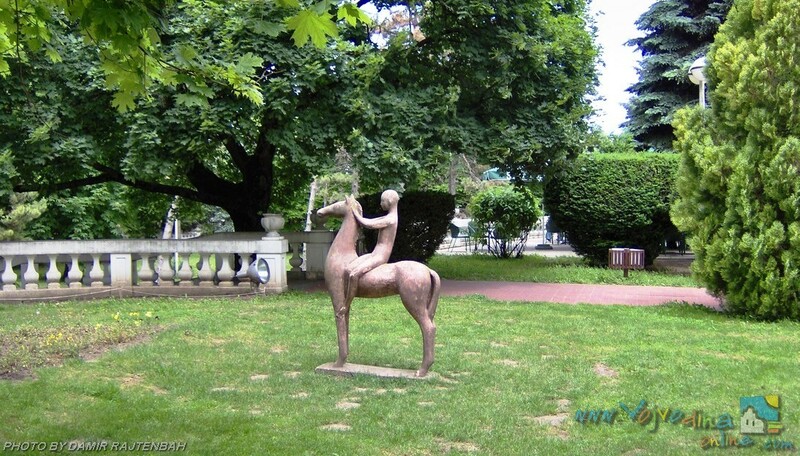 A total number of 63 icons were painted by the great Serbian painter Uroš Predić, a close friend of Bogdan. 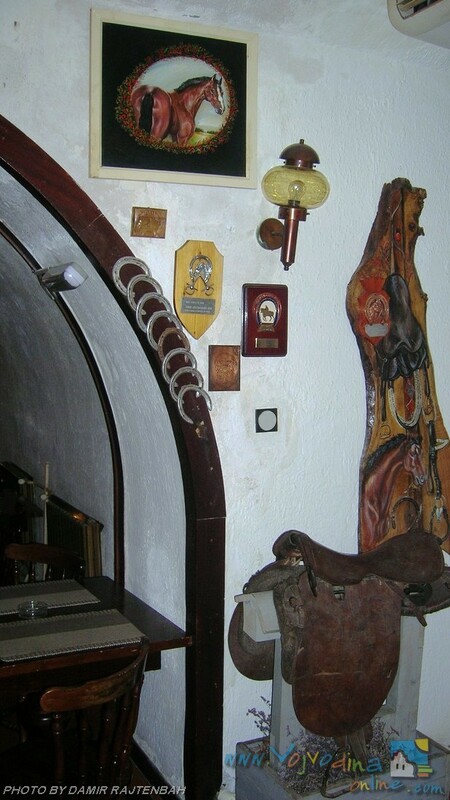 Mara᾽s character was painted on these icons. 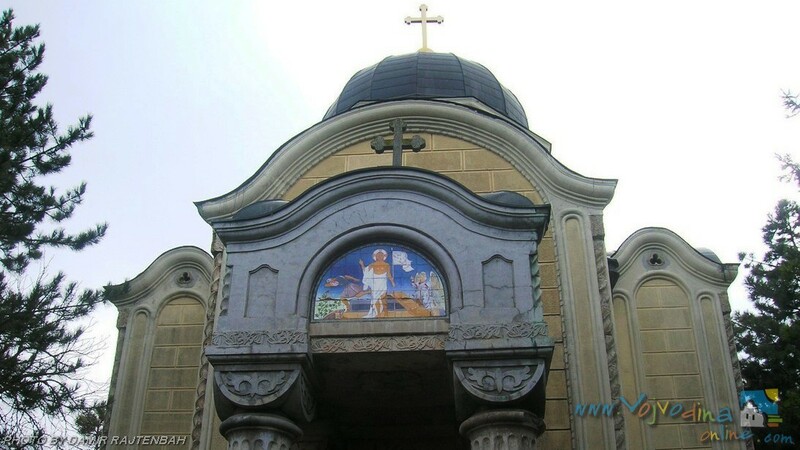 The icon of the Virgin Mary is painted after her character. 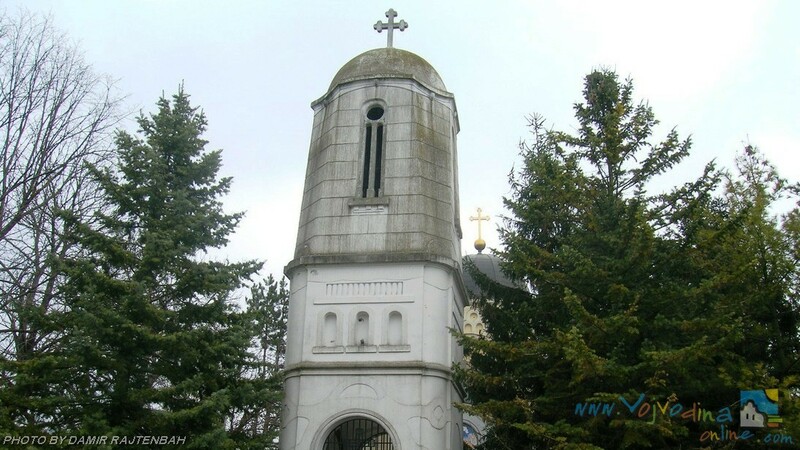 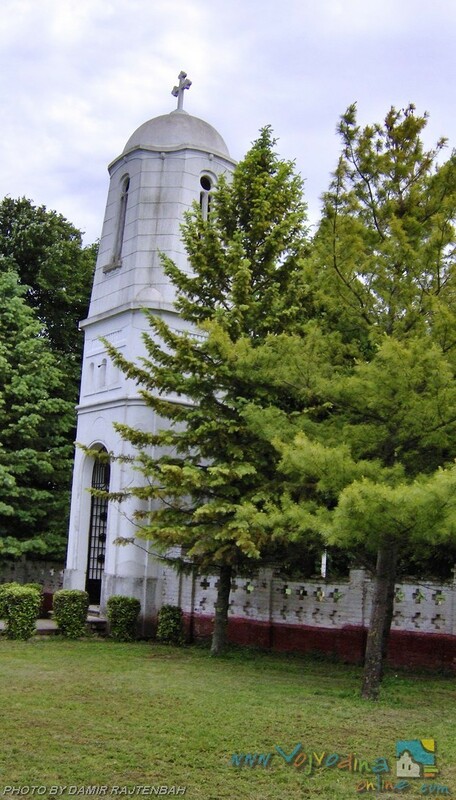 Bogdan was buried according to his will in his church. 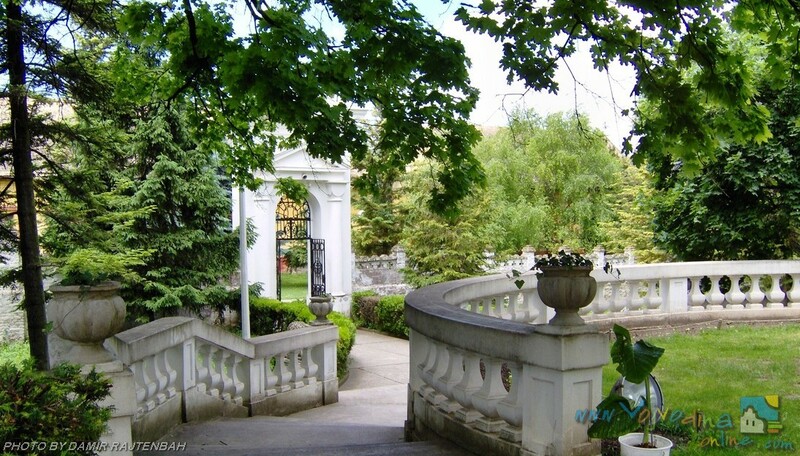 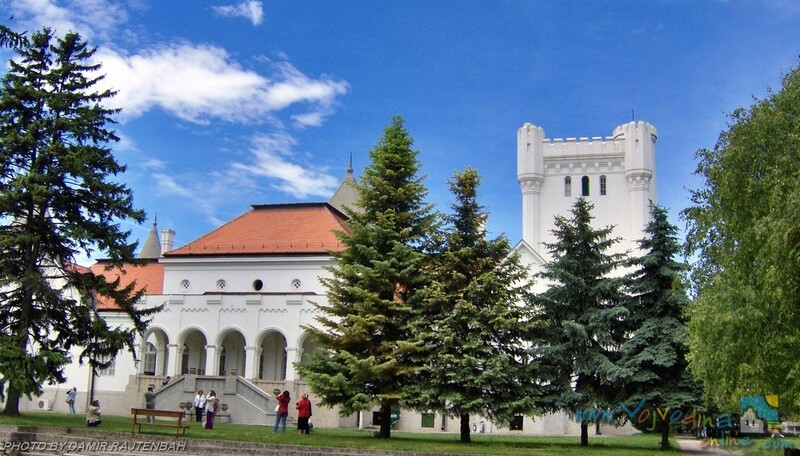 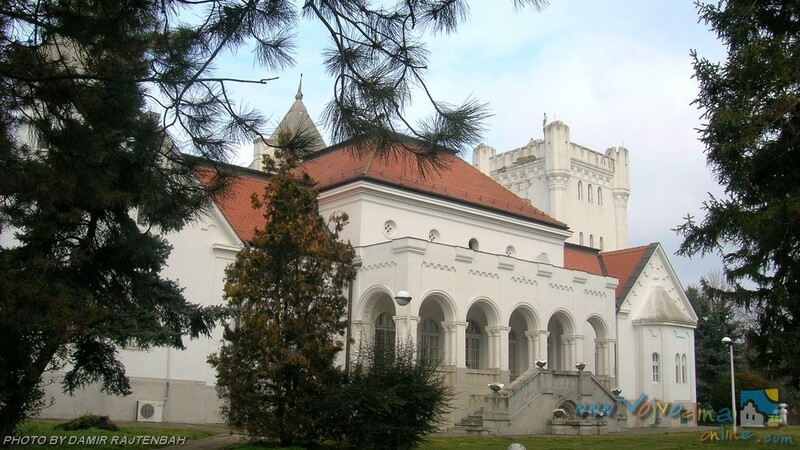 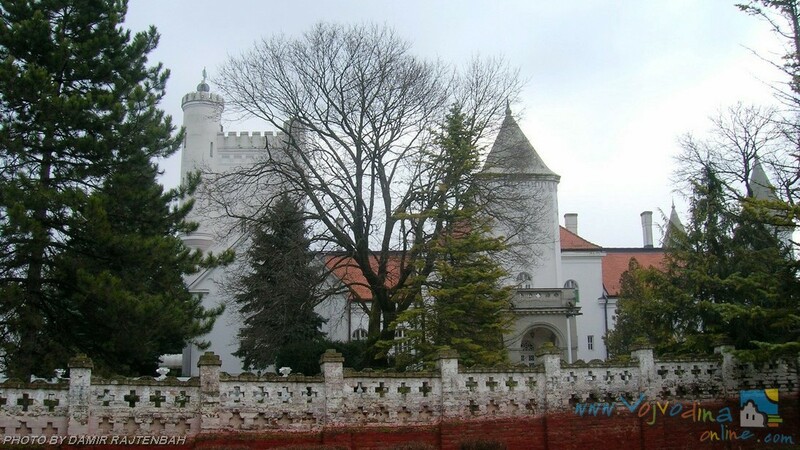 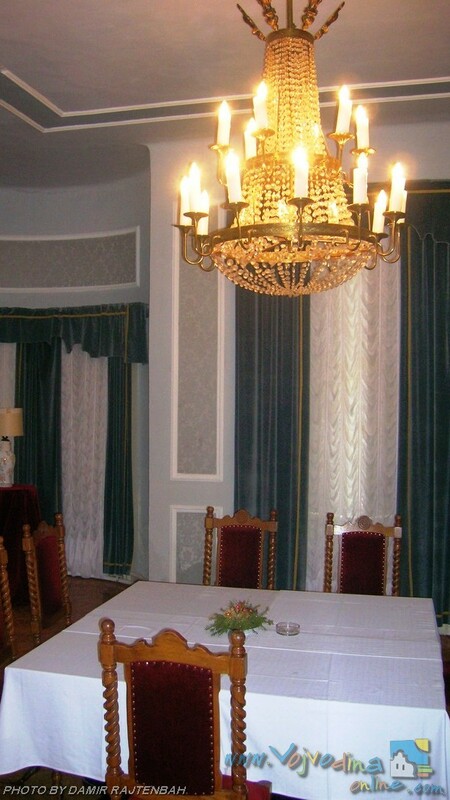 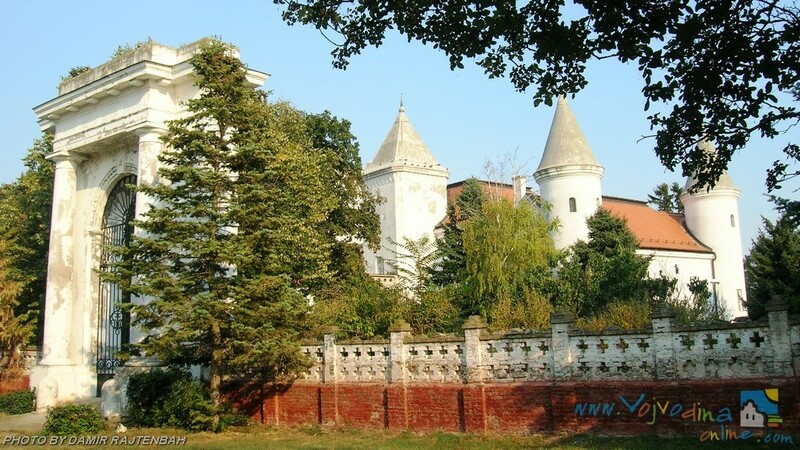 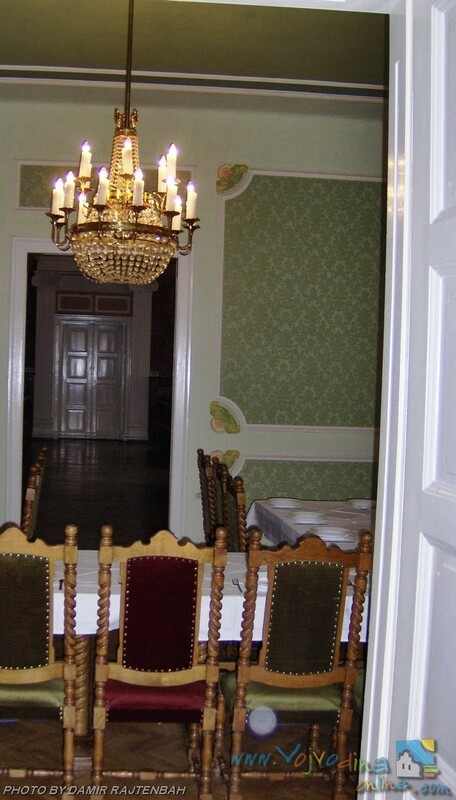 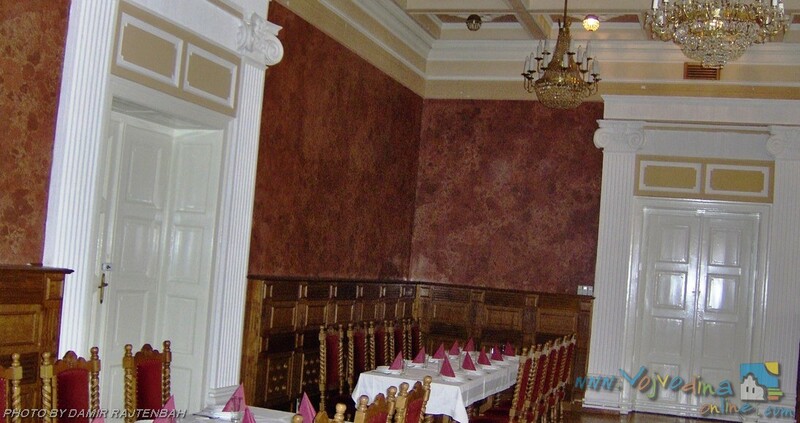 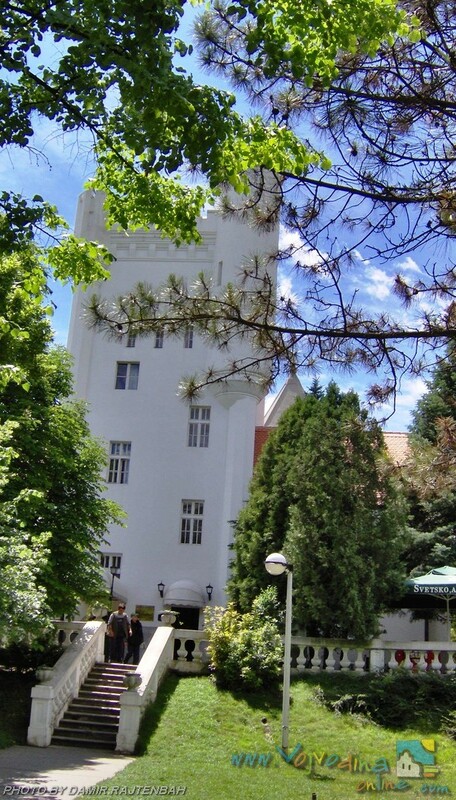 The famous stud founded by Bogdan I Dunđerski must be seen in Fantast Castle. 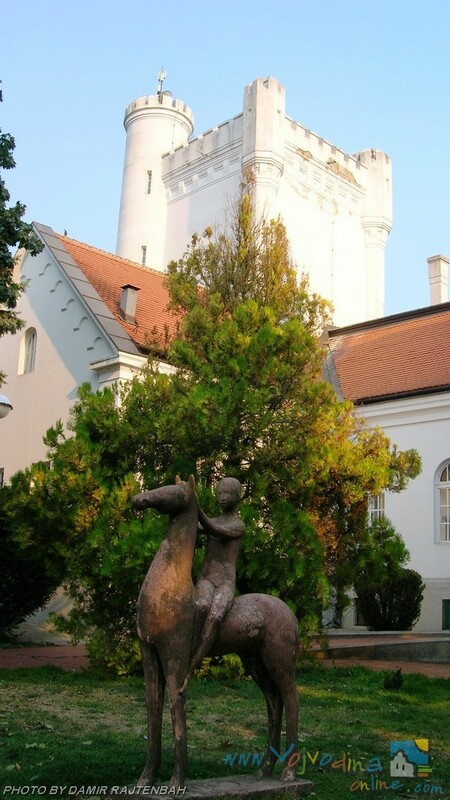 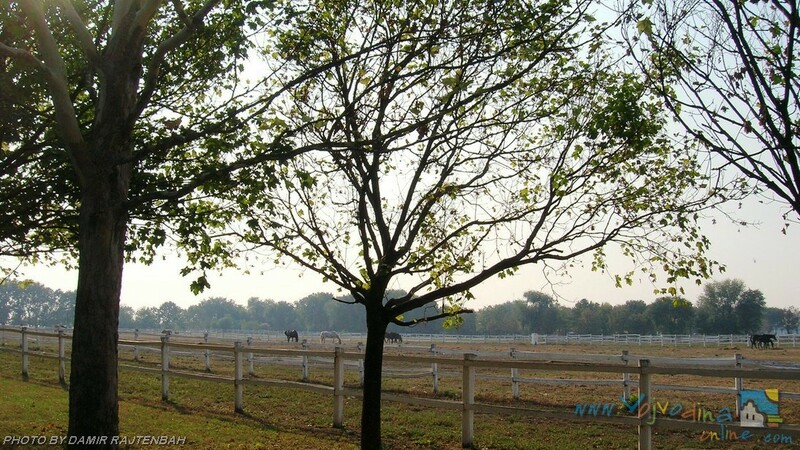 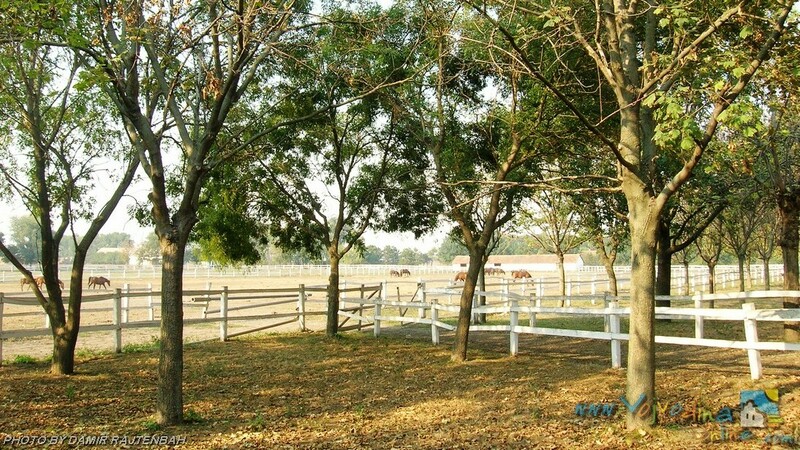 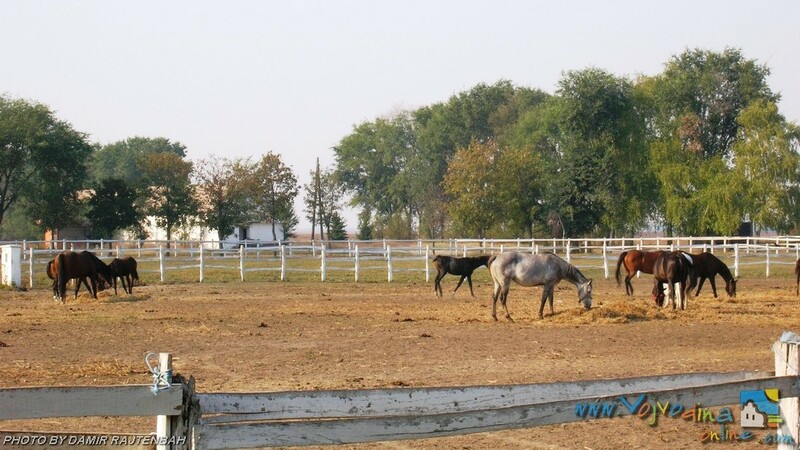 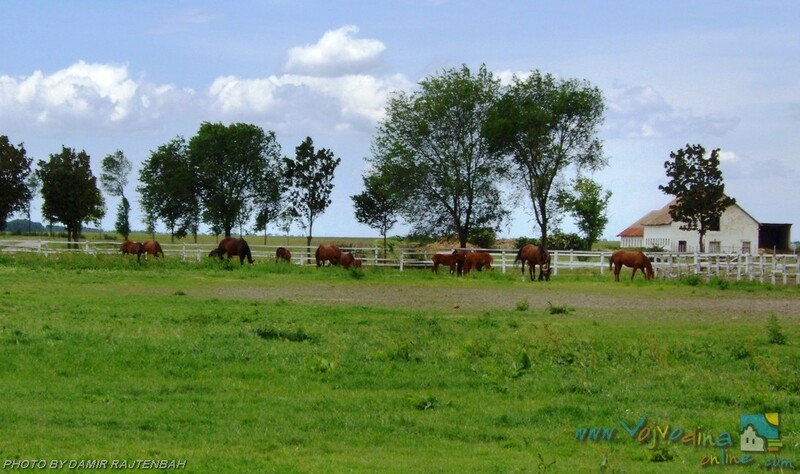 The stud farm and the castle are named after the most famous horse. 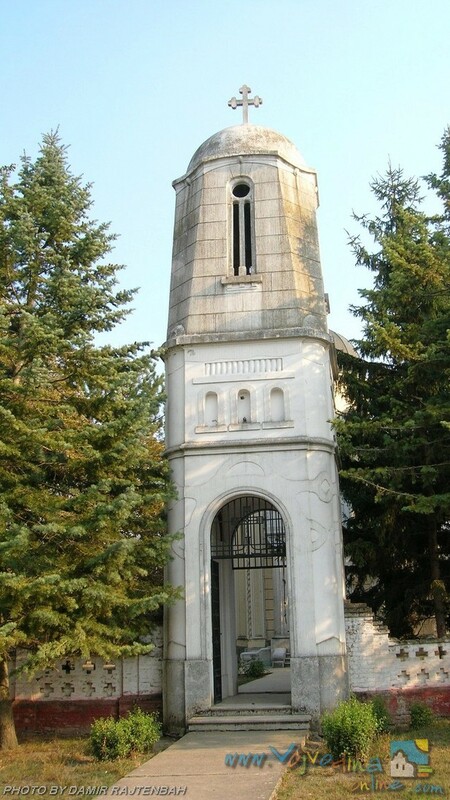 The church / chapel of the landowner Bogdan Dundjerski with great iconostasis Uroš Predić must be seen; beautiful gardens around the castle, Olympic size pool (unfortunately without water! 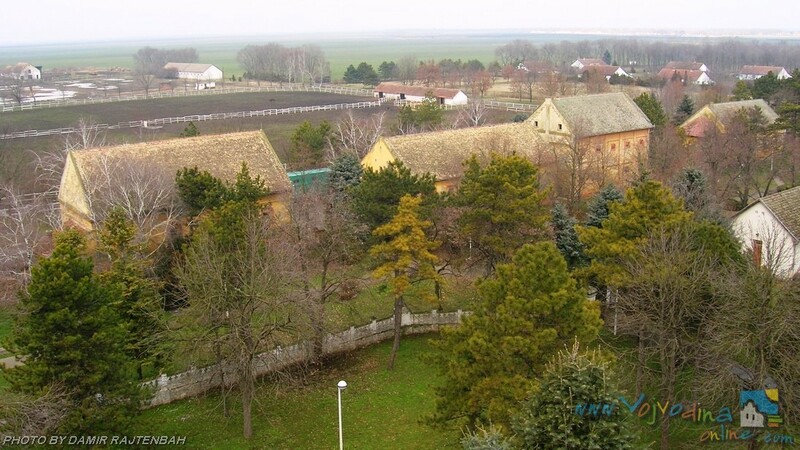 ), a small ostrich farm, Kaštel – small chateau. 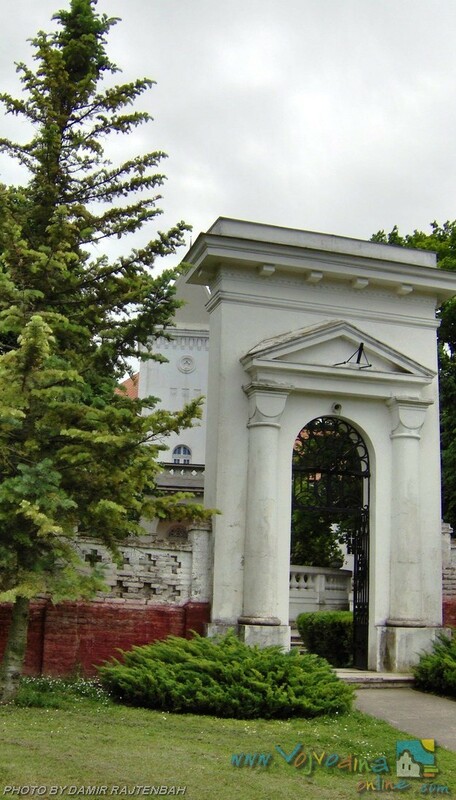 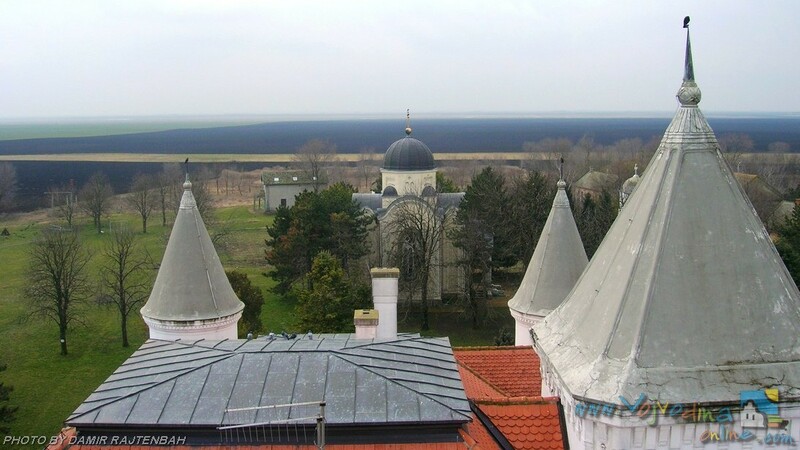 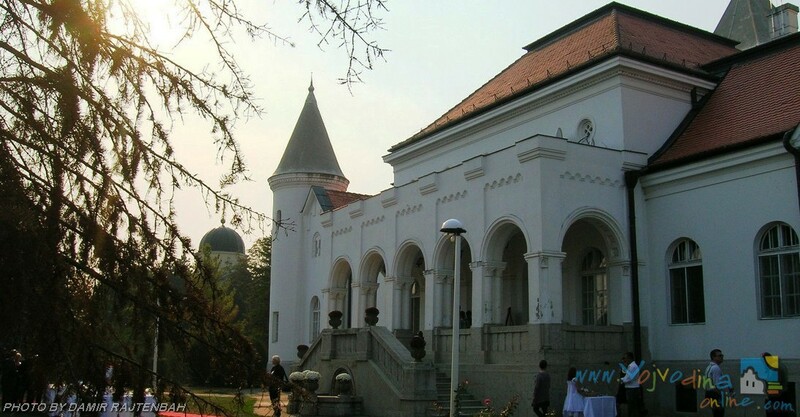 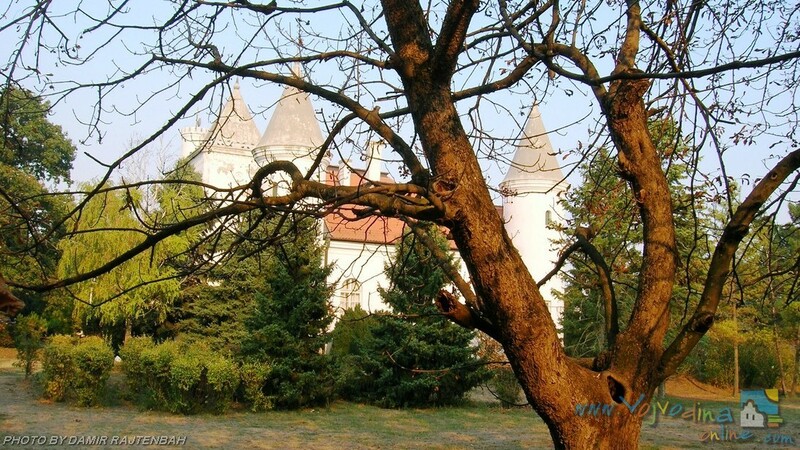 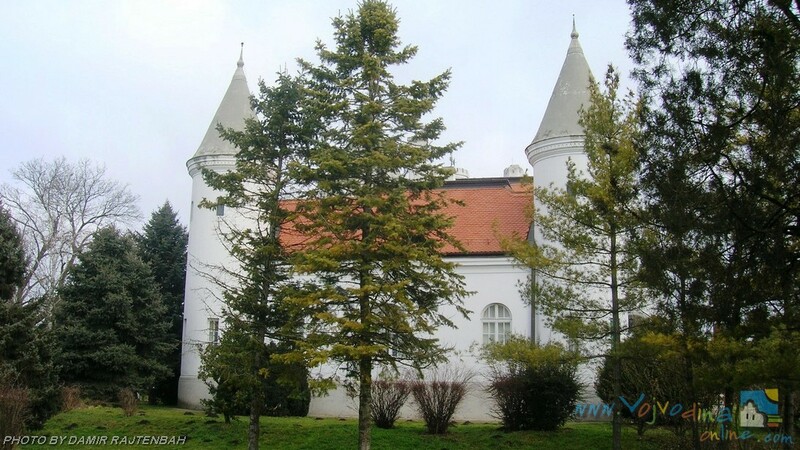 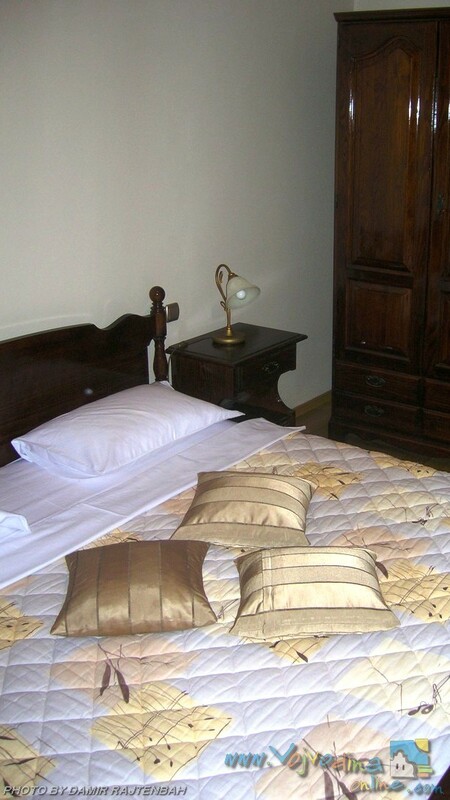 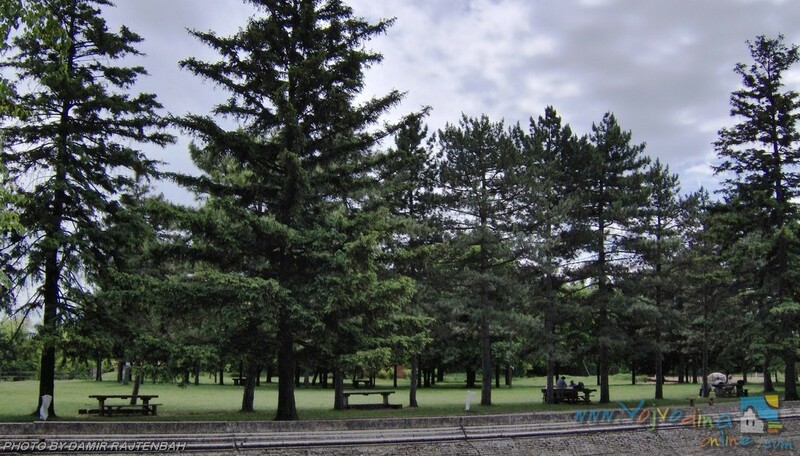 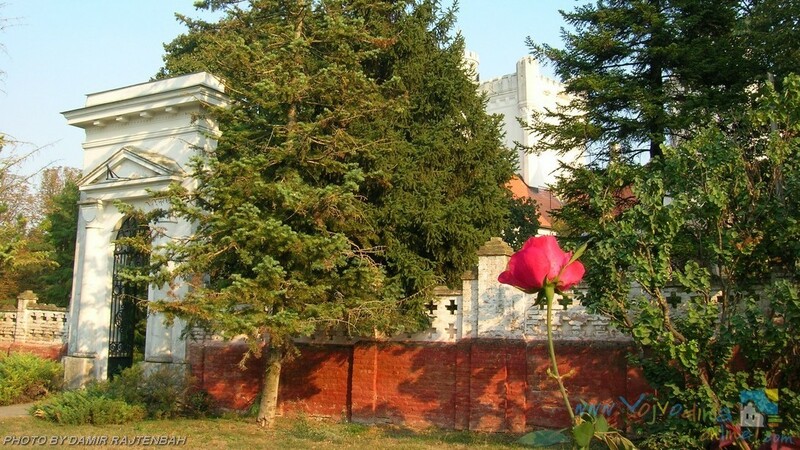 Fantast is a place for relaxation and enjoyment … To Castle can easily be reached from Belgrade via Zrenjanin and Novi Sad (about 130 km), and from the direction of Novi Sad through Bečej (only 65 km).